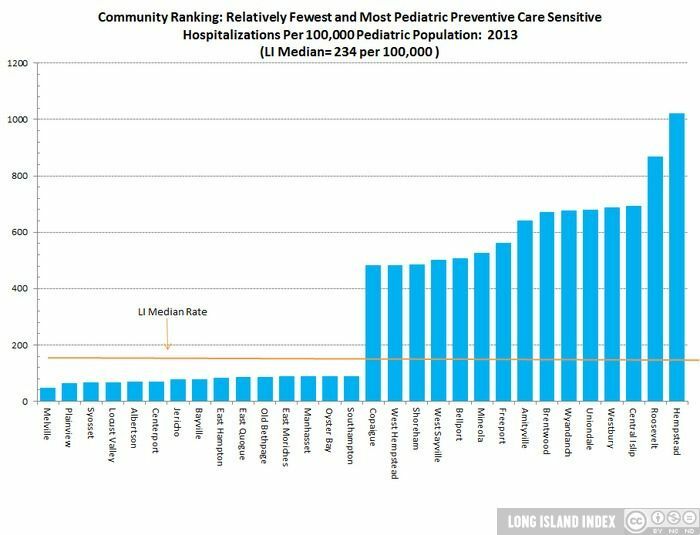 Overview: Health care continues to be a crucial issue for Long Islanders. Ensuring that all residents, children and adult, have access to quality care that they can afford is an essential ingredient in the social fabric. While the overall picture on average appears to be positive, that there are also significant signs of polarized inequality with respect to the health of our population and access to quality care.